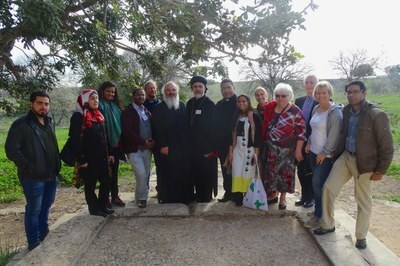 As part of an ongoing, multiyear project called “Walking Together,” an international and interreligious group met in Nicosia, Cyprus, from 6-8 December to explore different facets of the theme “Pilgrimage of Justice and Peace,” which undergirds the World Council of Church’s programmatic focus. 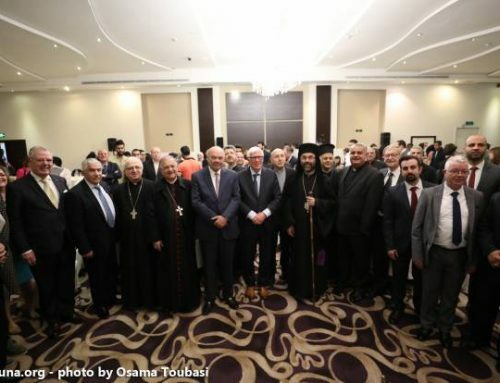 Organized by the WCC’s team for Interreligious Dialogue and Cooperation, the meeting included people from Buddhist, Christian (Orthodox, Catholic, Anglican, Lutheran, United), Indigenous, Jewish, and Muslim (Sunni, Shia) religious traditions. 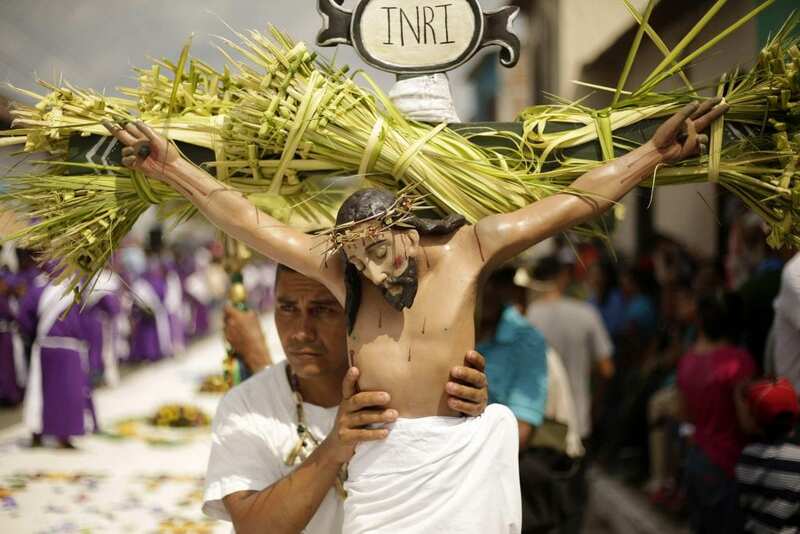 Participants were able to discern fresh understandings of justice and peace in relation to pilgrimage. 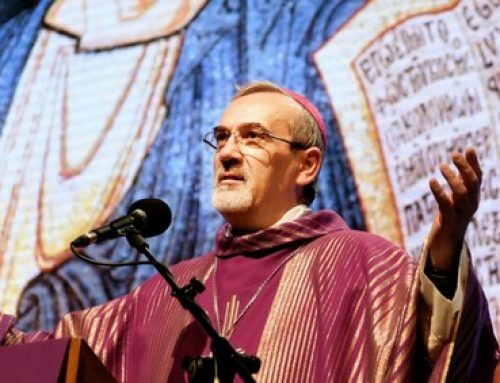 Drawing on the common ground of pilgrimage traditions, the hope of the project is to develop an innovative methodology for interreligious dialogue which will bring into creative conversation issues of conflict, contestation and coalescence and recover pilgrimage as a spiritual, theological tool for dialogue, justice and peace. 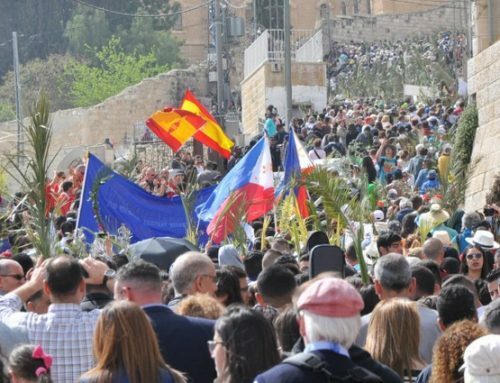 Encouraged by the phrase “walking makes the way,” the group expressed appreciation for the support of the Office of the Religious Track of the Cyprus Peace Process. 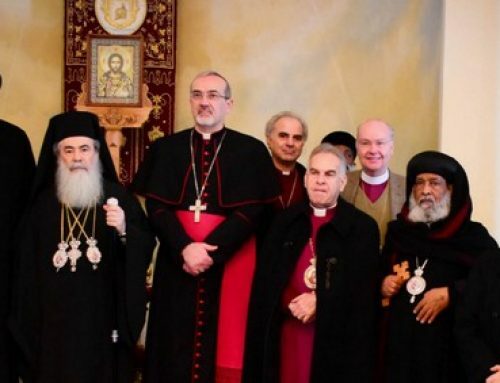 “We are grateful too to the religious leaders of Cyprus who spent time with us, sharing their insights into the situation in the country or facilitating our experience in various ways,” states a report released after the meeting. The group journeyed to two religious sites outside Nicosia, the Christian site marking the tomb of Apostolos Barnabas near Salamis and Famagusta and the Muslim shrine of Hala Sultan Tekke near Larnaca. The report contains reflections on the meaning of pilgrimage sites, a description of the challenge of meeting in a UN-controlled “buffer zone” in Nicosia, and thoughts on how an unprecedented dialogue between different religious leaders of Cyprus and faith communities has built trust and improved religious freedom contributing to the peace process in Cyprus. Project organizers said it is hoped that the next chapter of this journey will take place in India in 2017.